Jennifer Sniadecki practices in the areas of complex commercial litigation and employment law. Before entering the practice of law, Jennifer served six years in the Active Duty Air Force and four years as a member of the Georgia Air National Guard. Jennifer was an Instructor Airborne Missions Systems Specialist at Robins AFB, Georgia. Jennifer completed her undergraduate degree in Business Administration from American Military University while she was stationed abroad on multiple deployments and temporary duty assignments. Jennifer chose to separate from the military upon her acceptance to attend law school at Mercer University- Walter F. George School of law in Macon, Georgia. While attending Mercer University, Jennifer was very active in the Mercer Association of Veteran Students and served as its President during her third year. Jennifer participated in Mock Trial and served as Co-Editor for Mercer’s Intraschool Mock Trial Competition. Jennifer also served as a clerk for the United States Attorney’s Office for the Middle District of Georgia. 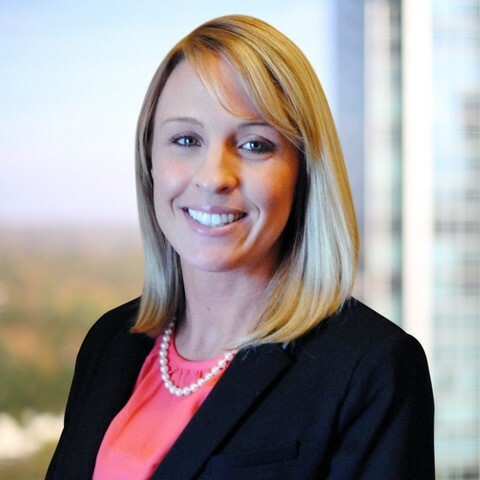 Jennifer gained invaluable federal courtroom experience while serving as a student prosecutor sworn in under the Georgia Student Practice Act. Originally from Boone, North Carolina, Jennifer lives in Santa Rosa Beach, Florida with her husband, Cezar, and their three children, Isabella, Jaiden, and Emma.